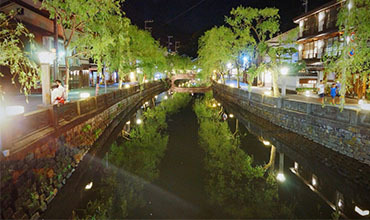 In kawazu Yugano area, you can meet nostalgic old Japanese time. Traditional Ryokan (Japanese Inn), enormous nature and fresh air. It's absolutely beautiful moment once you see them! During the weekend, it has snowed everywhere! 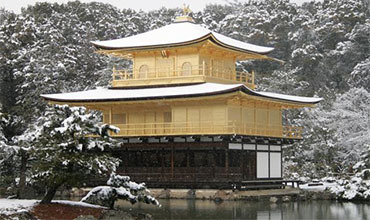 Enjoy winter moment in Japan! Yes, it's been cold... but let's take another look! Why don't you enjoy snow from hot spring? Viewing snow landscape having hot spring would be the best treat during winter. 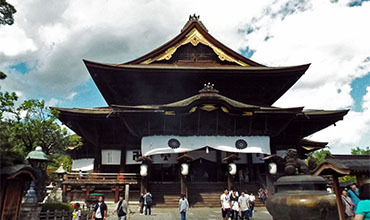 Hida and Takayama area is famous for the old traditional town and streets and well-known as "Little Kyoto" due to the similarity of the atmosphere. 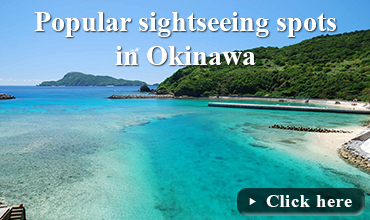 It is definitely one of the sightseeing places you cannot miss and it is very popular among the tourists. 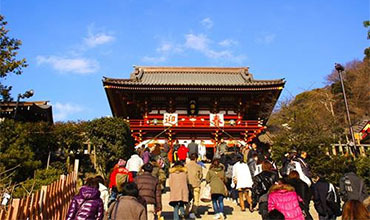 Especially during winter time due to its fantasy nostalgic atmosphere. 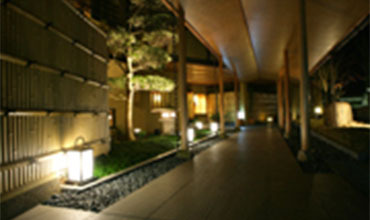 If you are looking for accommodation in Japan, you must try Ryokan (Japanese style hotel) to experience extraordinary Japanese culture. It's definitely worth to try! 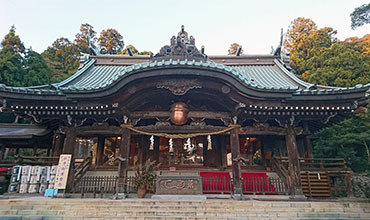 Kinomiya shrine in Atami is well-known as good power sport. Here is also head of Kinomiya in all of Japan. 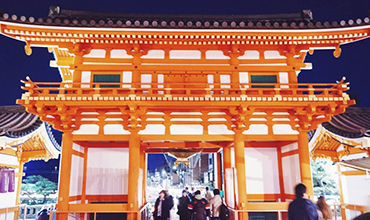 Have you already been to shrines to make your wish in 2019? It's not late yet, let's do it! 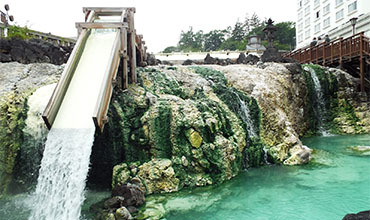 Kusatsu hot spring resort is located in Gunma prefecture (Easy to access from Tokyo). 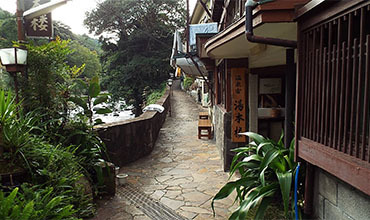 You can find many unique hot springs and enjoy their cultures in there. 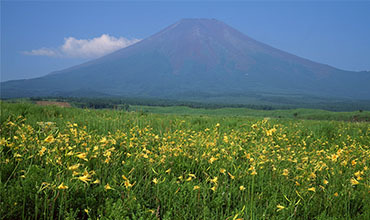 The beautiful moment in countryside, Mt.Happou in Nagano. Have you enjoyed your adventure in autumn?? You can still catch leave color changing in autumn! 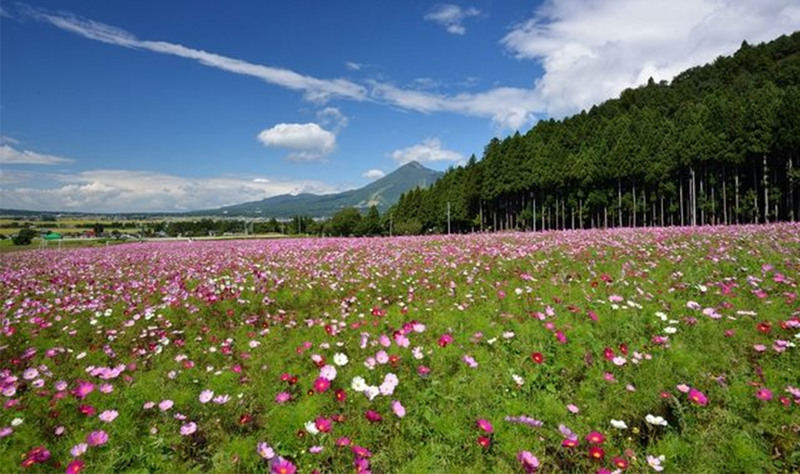 Let's enjoy Japanese beautiful nature! 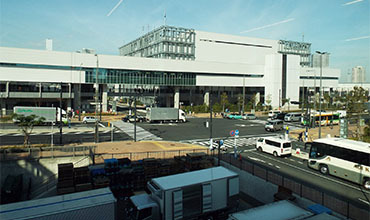 Have you already been to the new fish market 'Toyosu' in Tokyo? 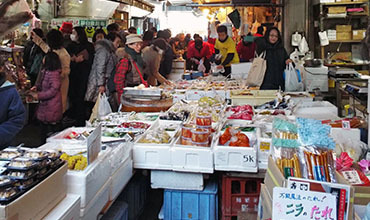 Enjoy fresh tasty sushi and viewing the inside market! Winter has arrived! 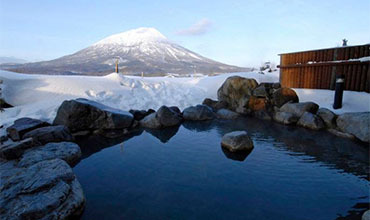 There are many hot springs in Japan and they make your body heel and warm having relaxing moment. Let's enjoy it! You may have a surprise by special guests! Winter has arrived! 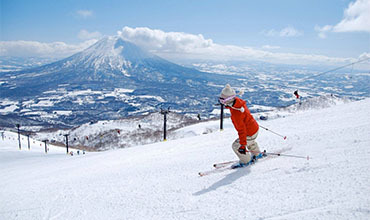 Let's go skiing and snowboarding here in Japan! We have many wonderful places to go. 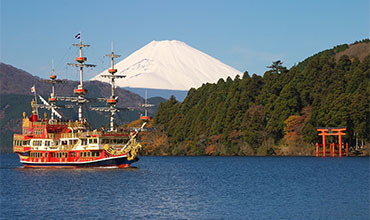 Hakone is well known as hot spring resort nearby Tokyo. 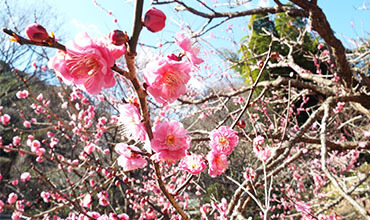 Relax in hot spring, enjoy nature and local delicious food! 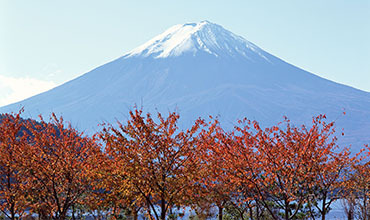 Mt.Fuji is getting winter color! 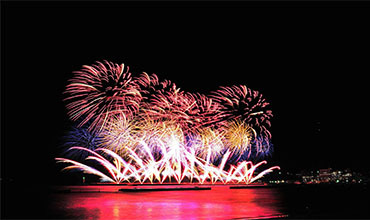 Let's enjoy beautiful moment while you are in Japan. 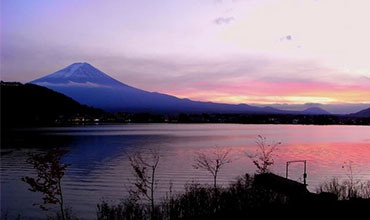 Sunset in Kawaguchi lake. 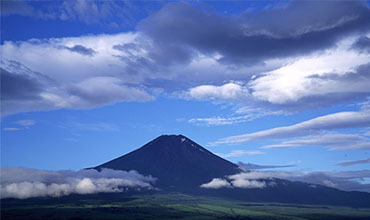 It's getting chilly but still good season to visit this wonderful area to see Mt.Fuji! 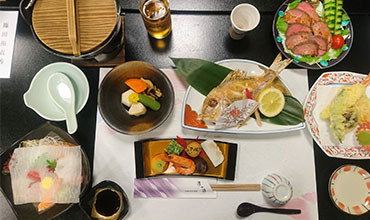 Kaiseki cuisine is traditional multi-course Japanese dinner which you can enjoy not only taste but also its visibility! It's usually changed by seasons using the seasonal ingredients. Enjoy Autumn! 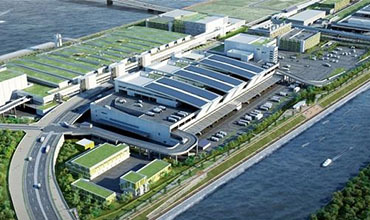 Now Toyosu market which have been taken over Tsukiji Fish Market is open in Toyosu in the Bay of Tokyo! Let's explore new one! 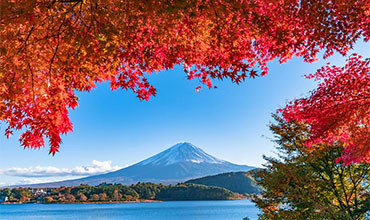 Mt.Fuji is also getting in color of autumn! Let's enjoy this beautiful moment. The leaves are getting their color during autumn. They are so beautiful and brighten up your day! 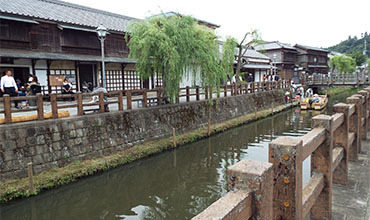 Sawara city in Chiba prefecture, you can enjoy old Japanese street / town along the river. 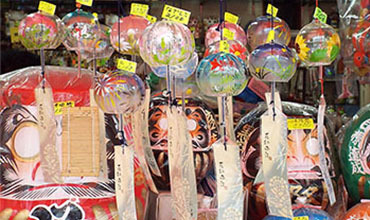 Enjoy Japanese old time waling in there! 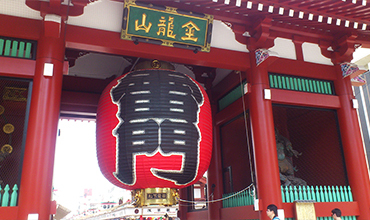 Have you been to local Japanese shrine? 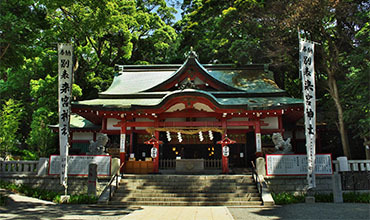 Izusan Jinja is a Shinto shrine in the city of Atami in Shizuoka Prefecture. 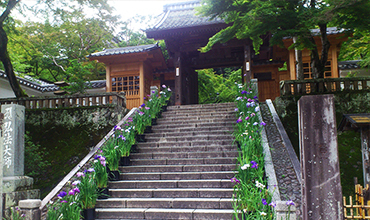 Why don't you visit this wonderful quiet shrine when you are in Atami? 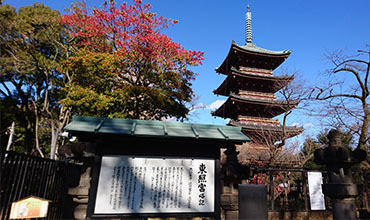 In Japan, autumn is good season to enjoy art! 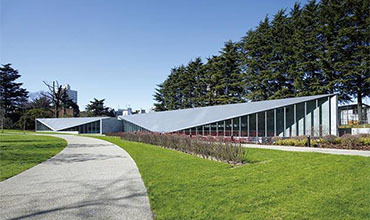 21 21 design museum, there are many extraordinary exhibitions to check! This is definitely one of the remarkable museum you must visit! 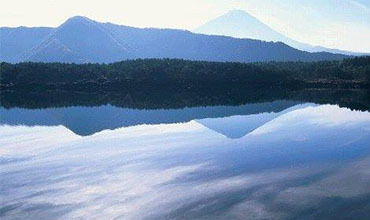 In Yamanashi prefecture next to Tokyo, there are 5 lakes you can enjoy each of them, Kawaguchi lake, Sai lake, Motosu lake, Shoji lake and Oshino-Hakkai lake! 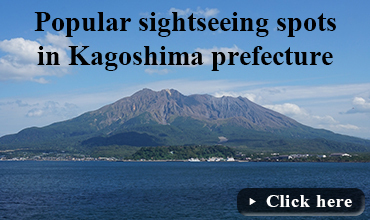 You can alos view Mt.Fuji from there! 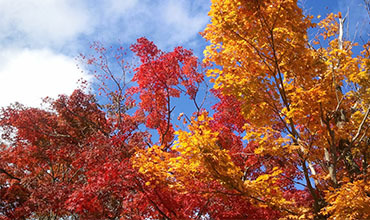 Let's enjoy Japanese colorful autumn in mountains! 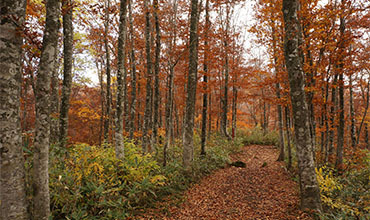 Hiking is really popular activity during autumn here and you will be absolutely amazed how beautiful the nature is. 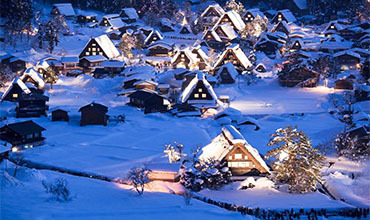 Hakuba is famous for skiing but also wonderful place to take a walk! 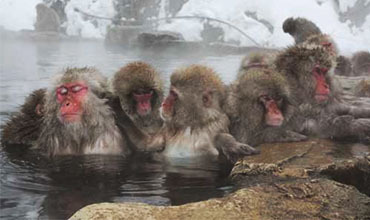 It's getting chilly... well, why don't you enjoy hot spring in Japan? 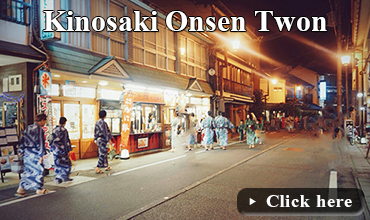 Kinosaki hot spring resort in Hyogo prefecture is very nostalgic and wonderful place to enjoy Onsen! Autumn is coming and all nature is getting colors soon. 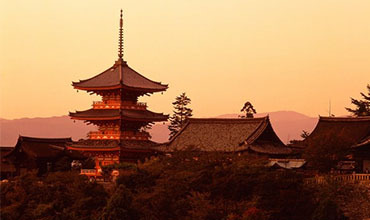 Shall we visit historical Kyoto and enjoy it? Golden gai in Shinjuku is famous for architects and atmosphere where you can enjoy drinking and meeting people! 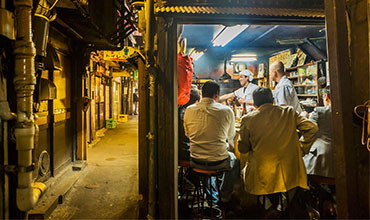 There are many Izakaya along narrow streets and each of them is very unique. 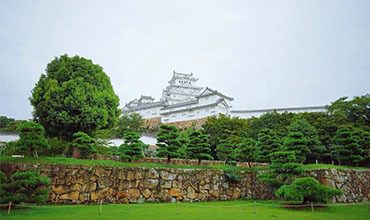 Himeji castle is one of a world heritages in Japan. 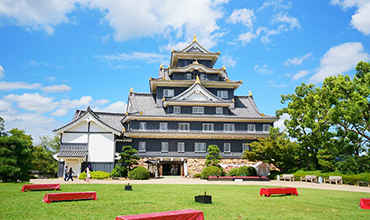 This castle is famous for its white appearance and attracts people in the world. 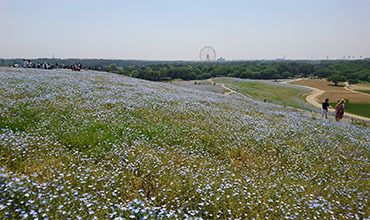 You can still go hiking even you are in Tokyo. 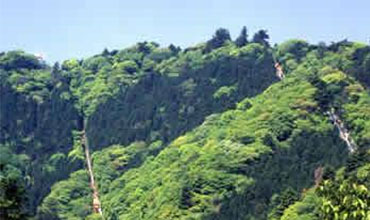 Takao mountain is easy to access from the central (1.5 hours) and enjoy climbing or you can reach the top by cable car. 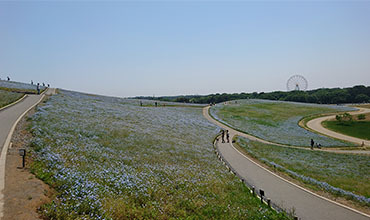 Let's take a walk in Hitachi seaside park in Ibaraki prefecture! Now you can enjoy many flowers and they have a lot of events there. Only 2 hours travel by train, you can easily reach countryside. 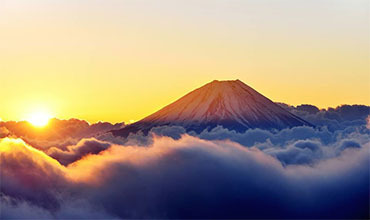 Let us share the Mt.Fuji climbing experience here! If you haven't tried it yet, you must do it! 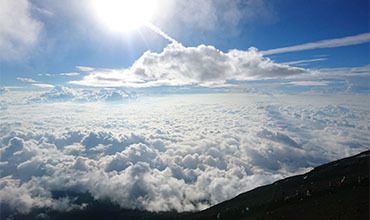 Mt.Fuji climbing is now the best season. 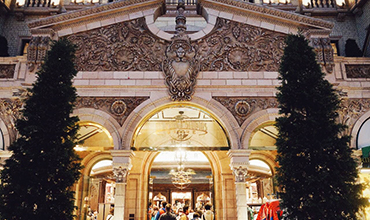 It opens such short time and you cannnot miss it! 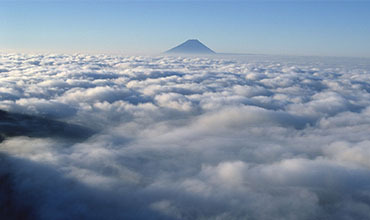 If you are lucky and get the right time, you may see sea of cloud! 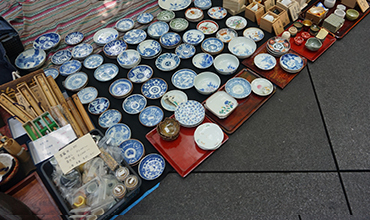 Japanese pottery has own beauty and match Japanese food. 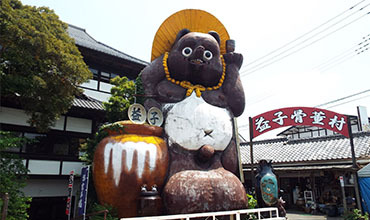 In Masuko city, Tochigi prefecture, they have traditional 'Masuko-Yaki' pottery and you can experience to make it yours! 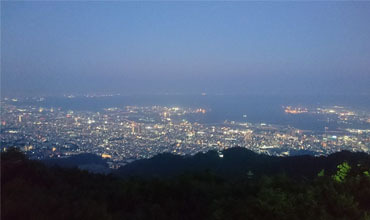 The night view from Rokko mountain in Kobe is the best 3 spots in Japan! 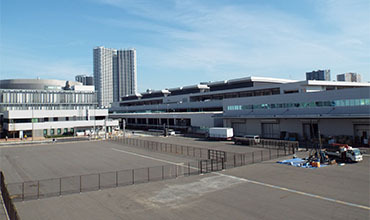 In there, you can enjoy BBQ while you are enjoying beautiful shiny view in Kobe! Summer has arrived! Have you said 'Hello' to Mt.Fuji?? 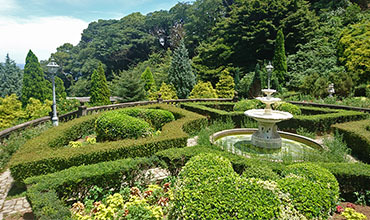 Akao resort in Atami offers beautiful herbs and roses garden! Why don't you take a walk in nature enjoying flowers and sunshine? Here in Jxsa, they do the space studying. 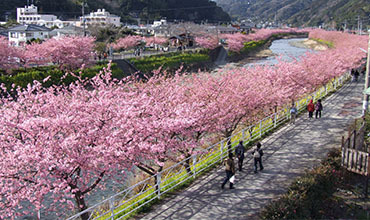 It is located in Tsukuba city in Ibaraki prefecture. 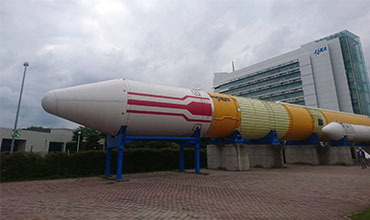 There is the museum and also you can join the tour to look around the inside! 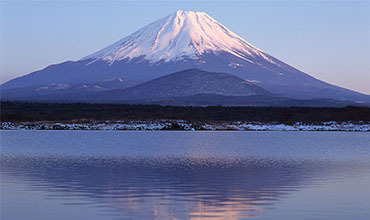 Mt.Fuji is going to be open for climbing soon! Why don't you enjoy herb garden in Japan? 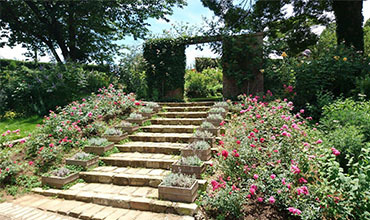 Inawashiro herb garden has more than 500 kinds of herbs such as lavender, chamomile etc. 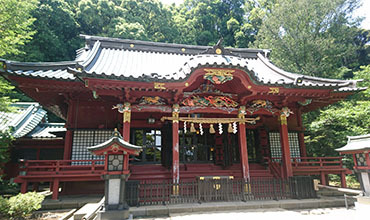 Ooarai Isosaki shrine is located in Ibaraki prefecture. 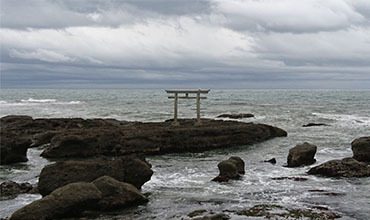 In this historical shrine, you can view beautiful Torii gate built on the rock nearby the sea!